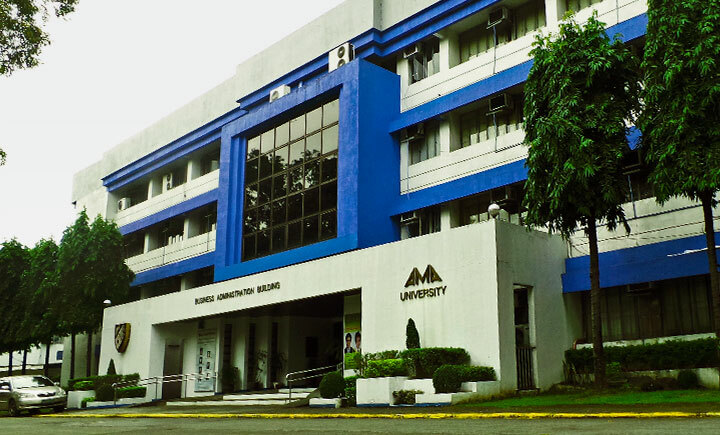 AMA University and Colleges is a top choice for excellent IT-based education in the Philippines and a member of the AMA Education System. It was founded by Dr. Amable R. Aguiluz V in 1980. He named the school after his father, Hon. Amable M. Aguiluz. 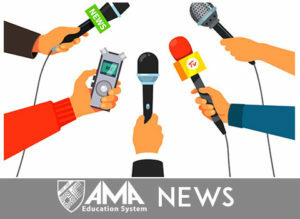 As a pioneer in computer education in the Philippines, AMA is considered as one of the reliable producers of graduates who are highly competent in different technologies and applications needed in the industry. As an IT-based institution, AMA integrates the use of technology in all its programs, even for those that are not related to IT or computer studies; thus making its students ahead in terms of knowledge in usage of different industry-required business applications and carry the advantage of being tech savvy. You may visit www.ama.edu.ph for more information about AMA University and Colleges.